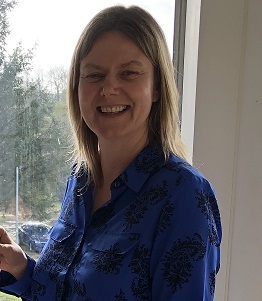 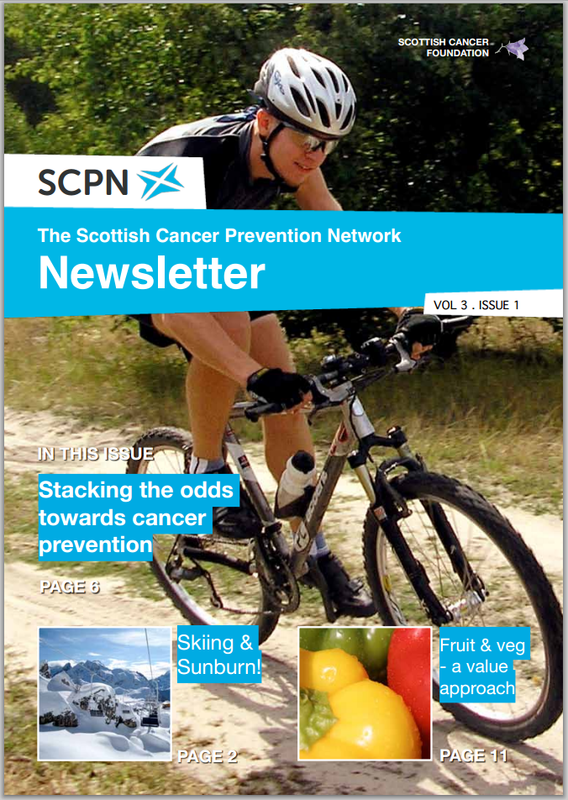 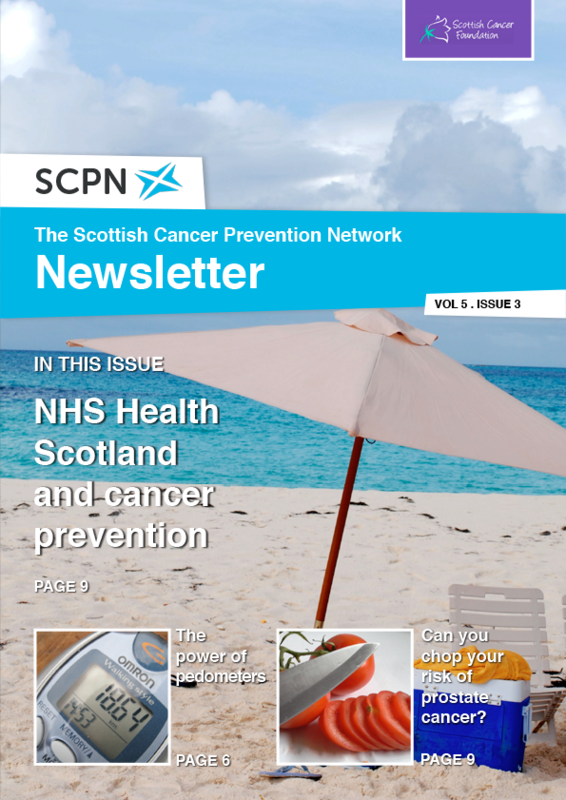 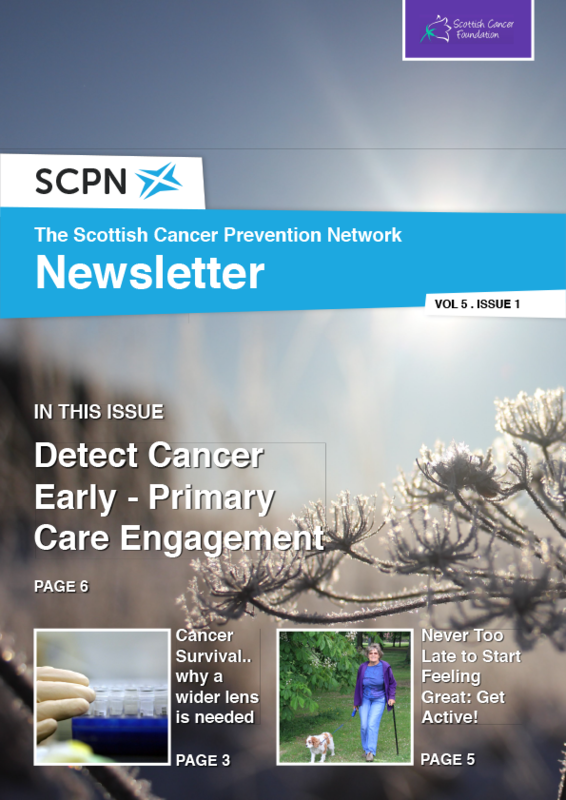 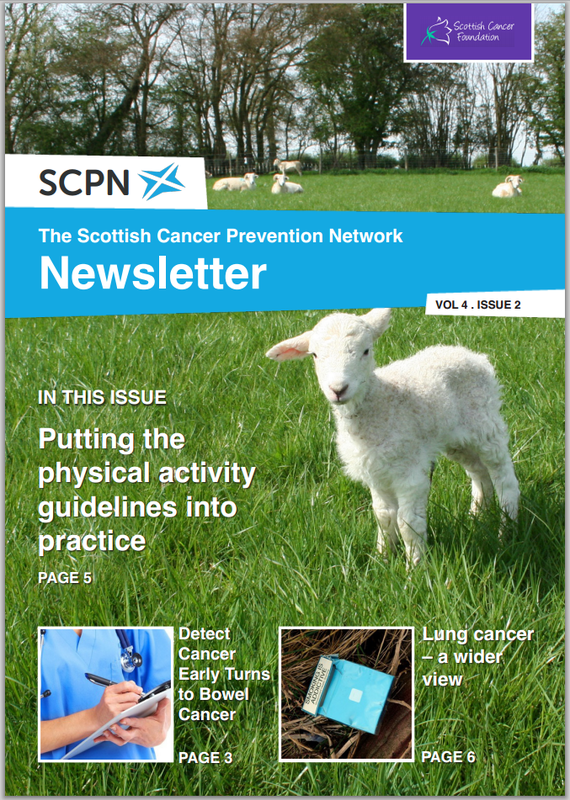 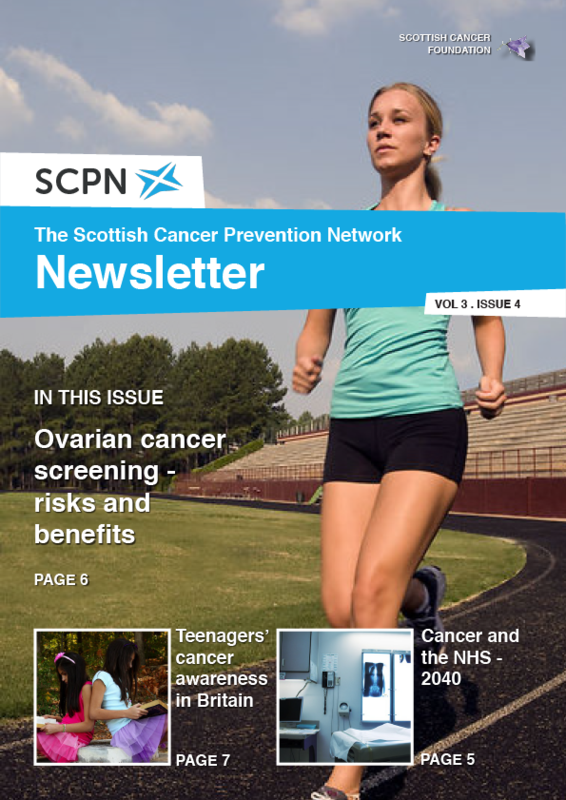 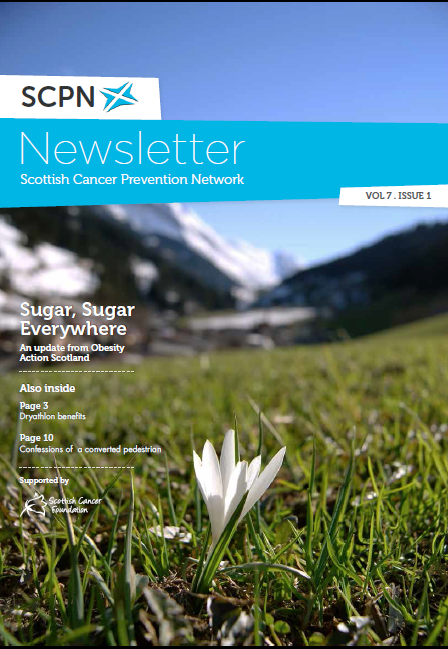 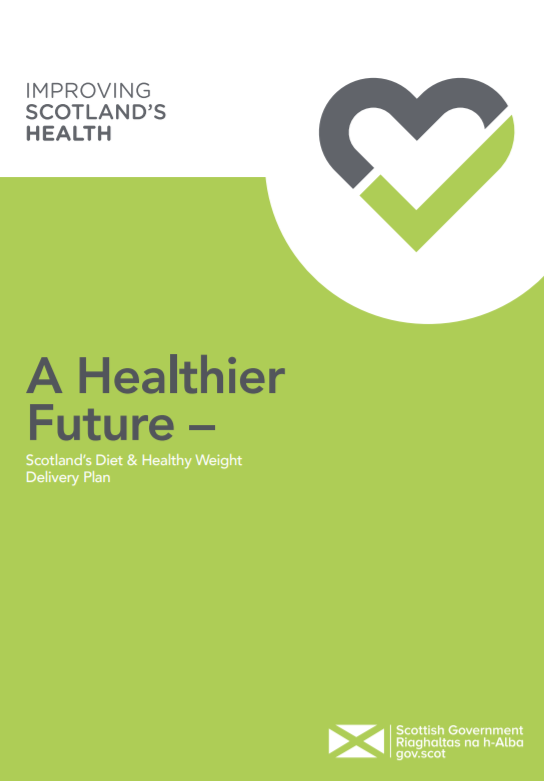 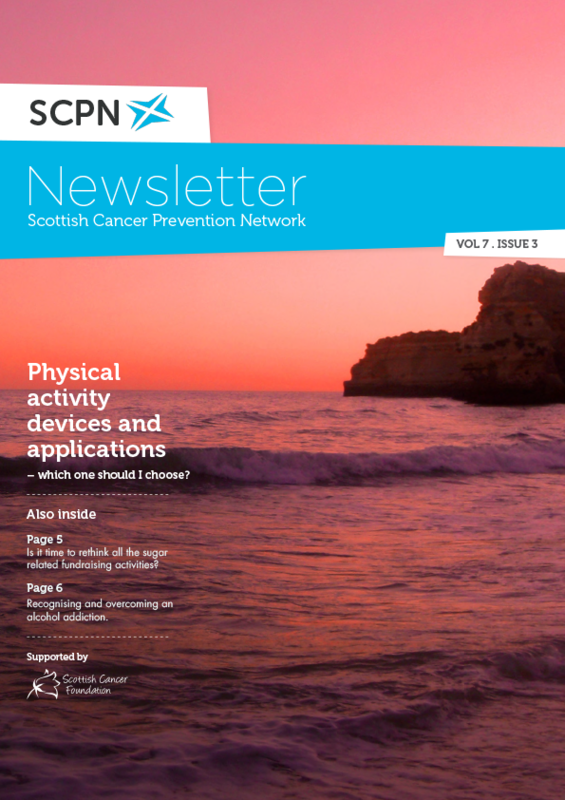 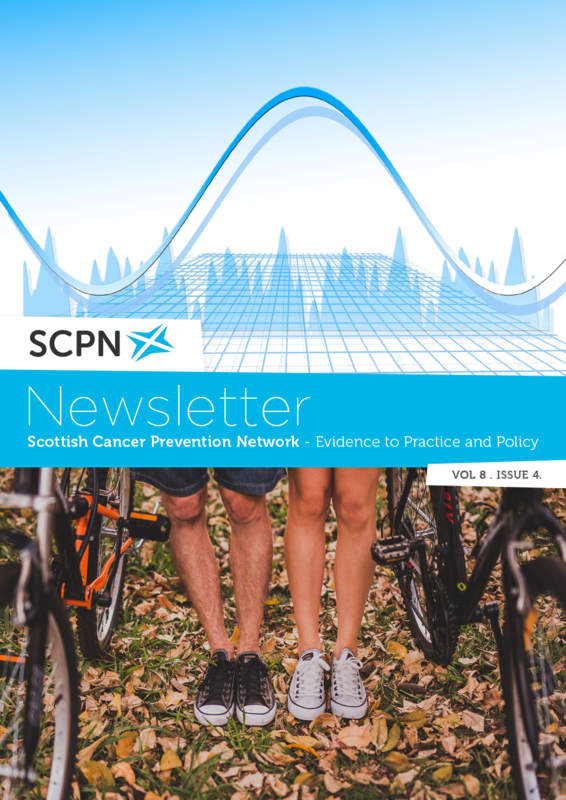 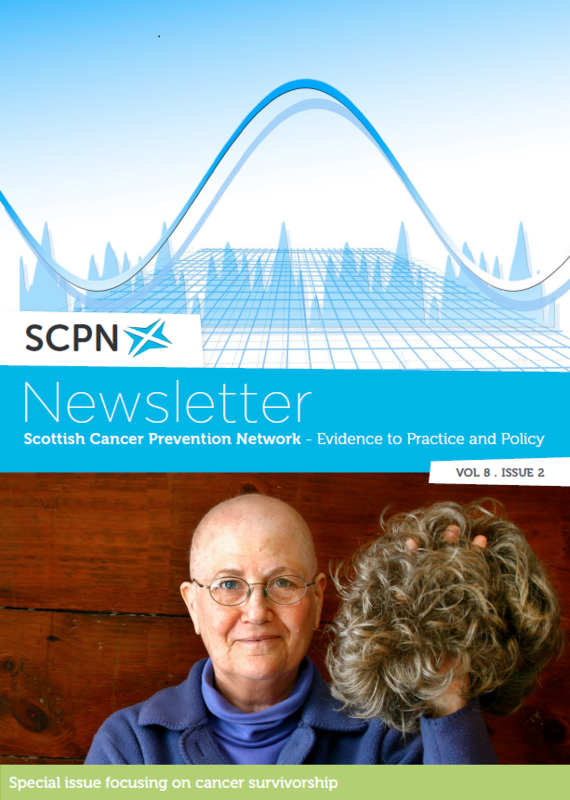 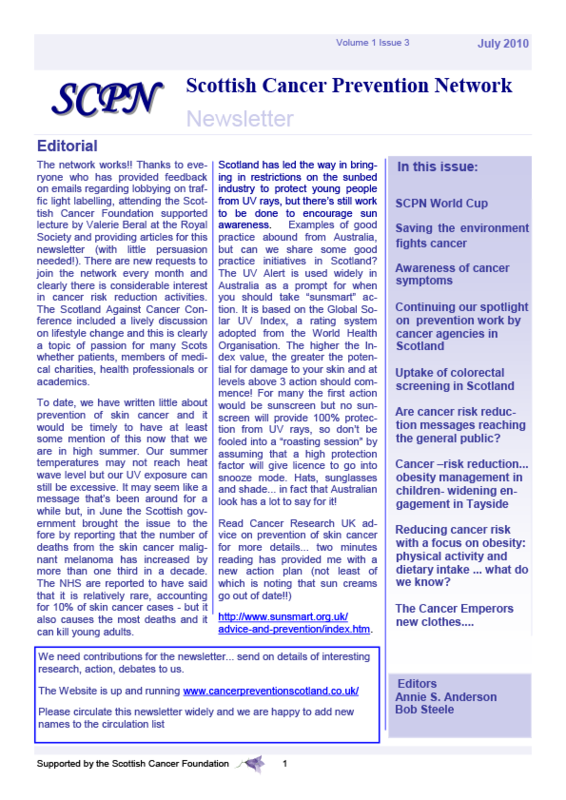 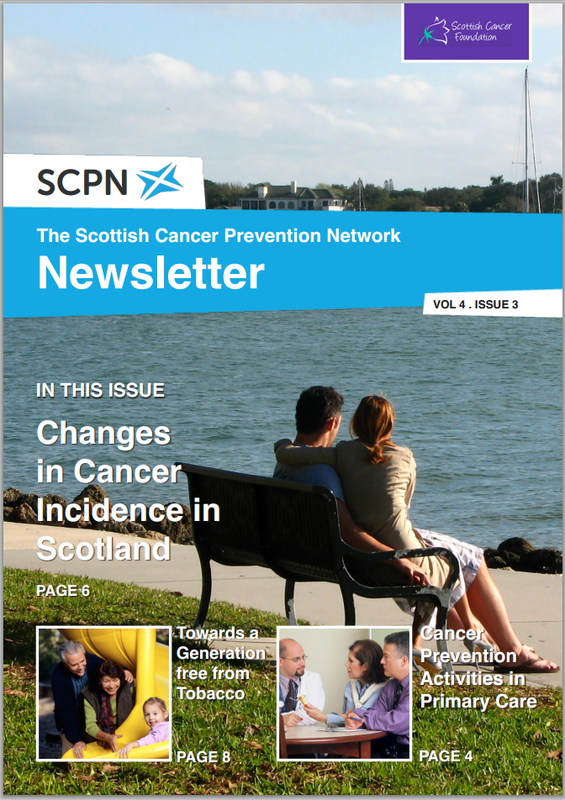 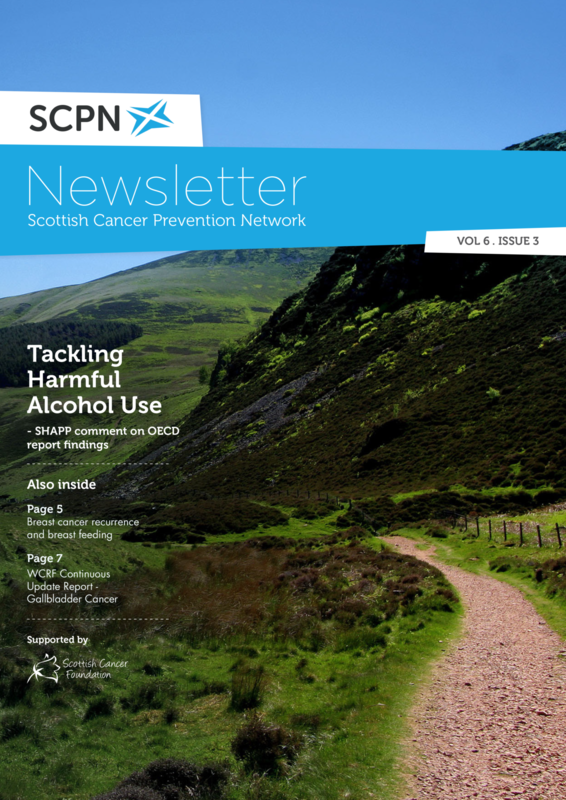 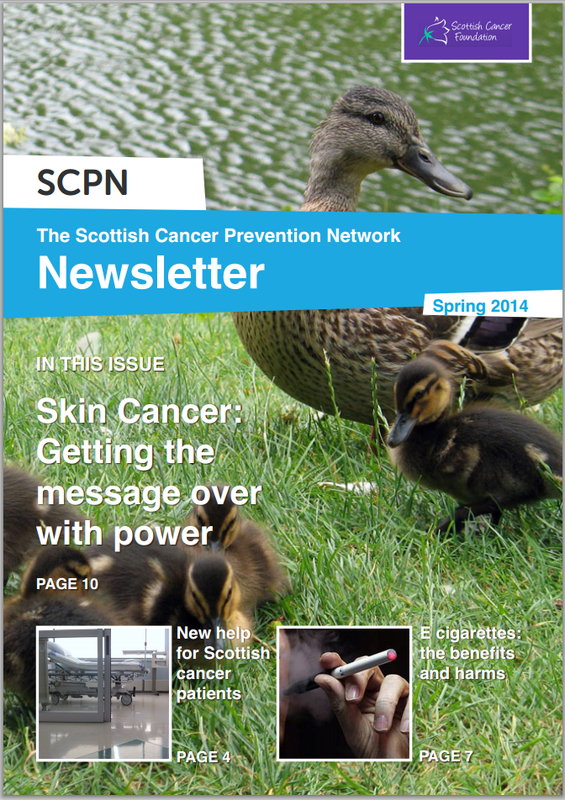 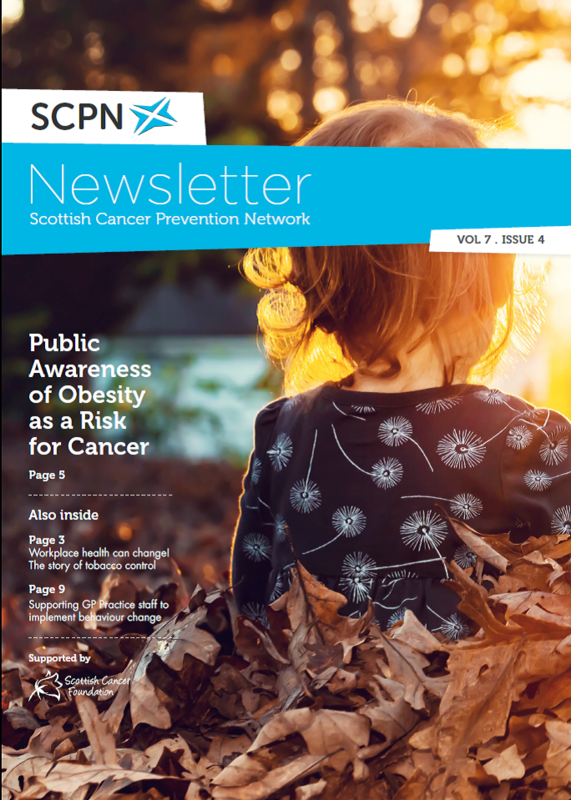 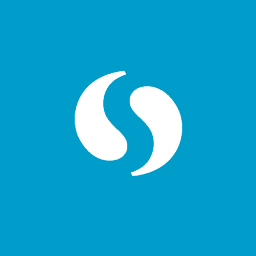 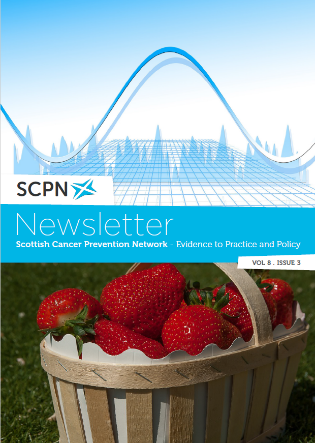 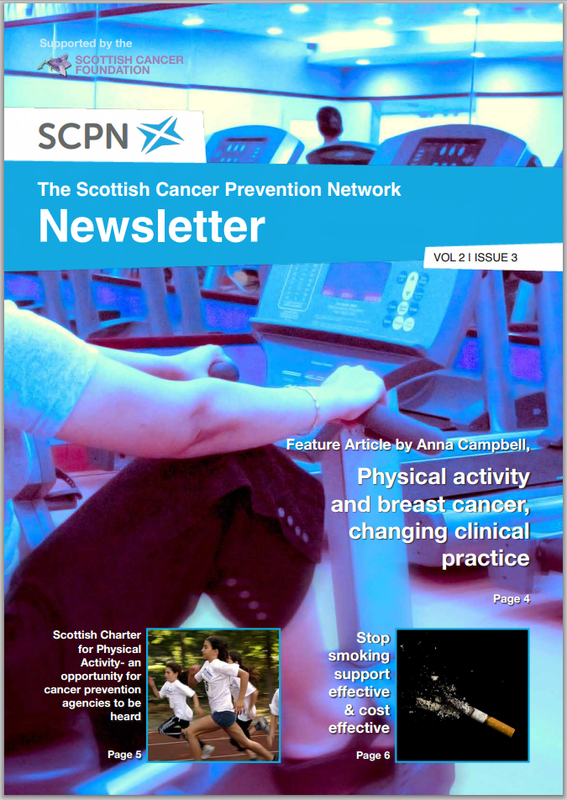 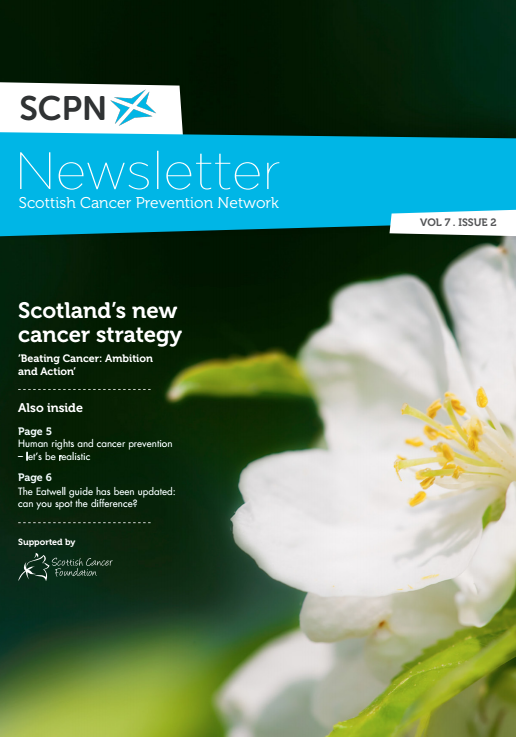 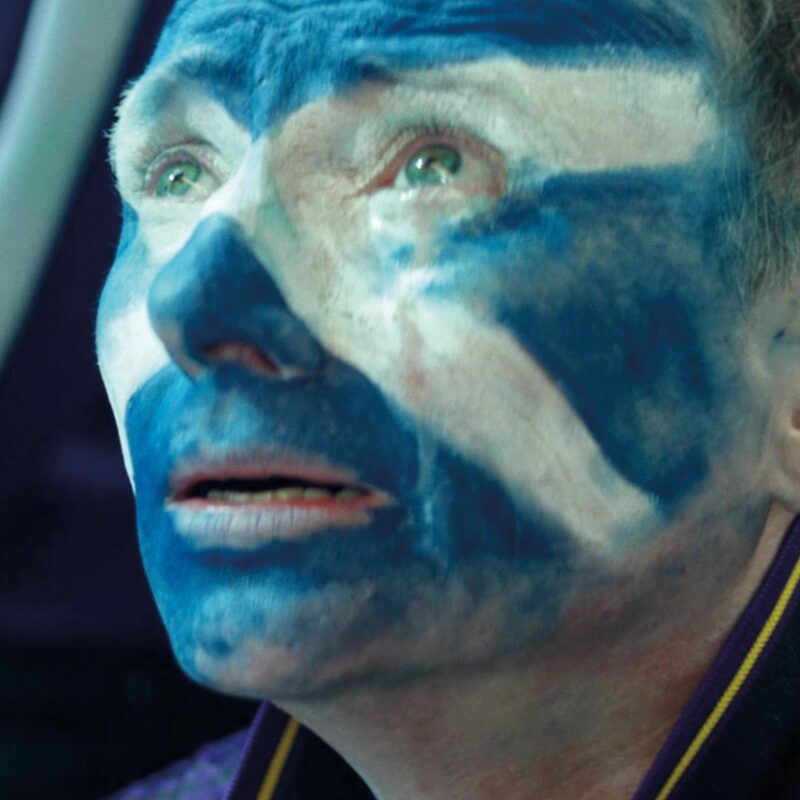 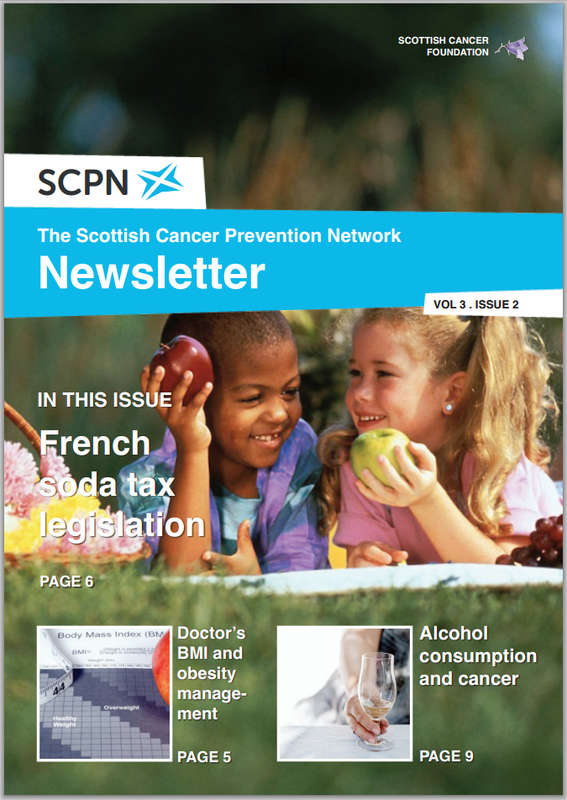 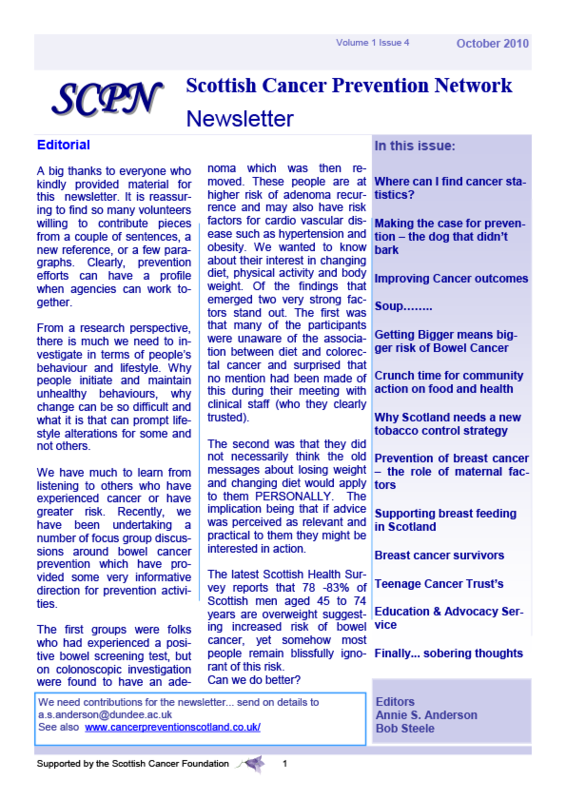 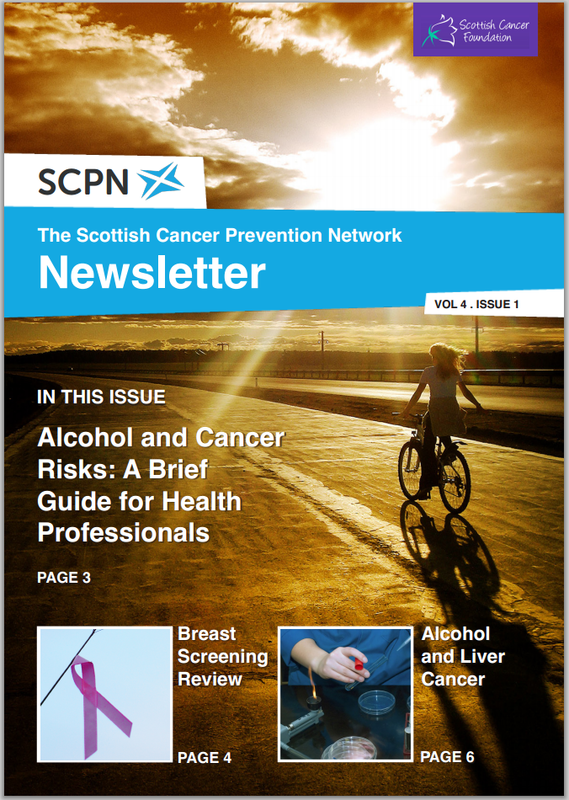 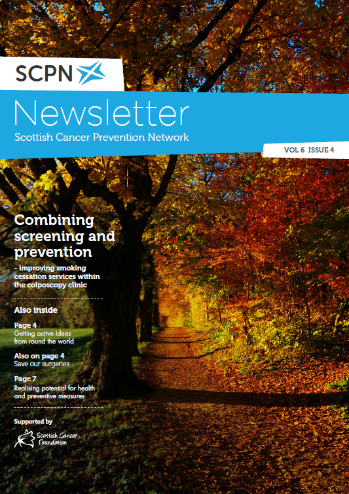 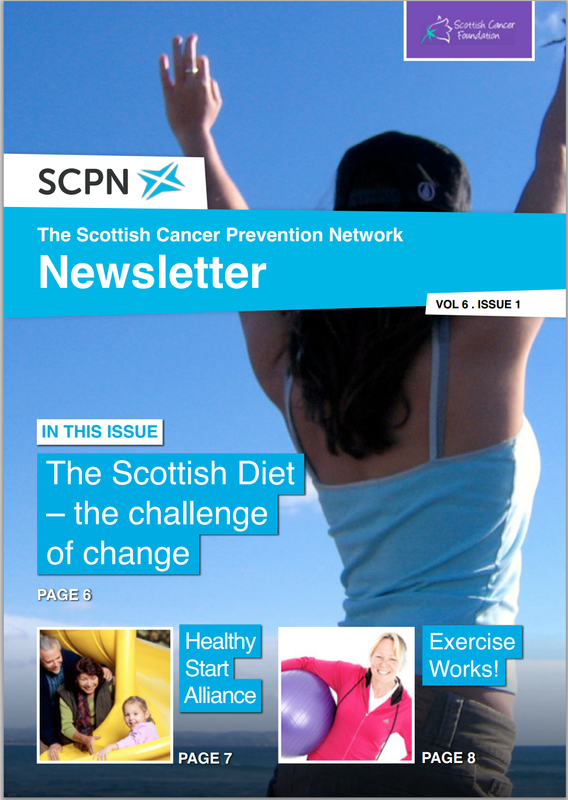 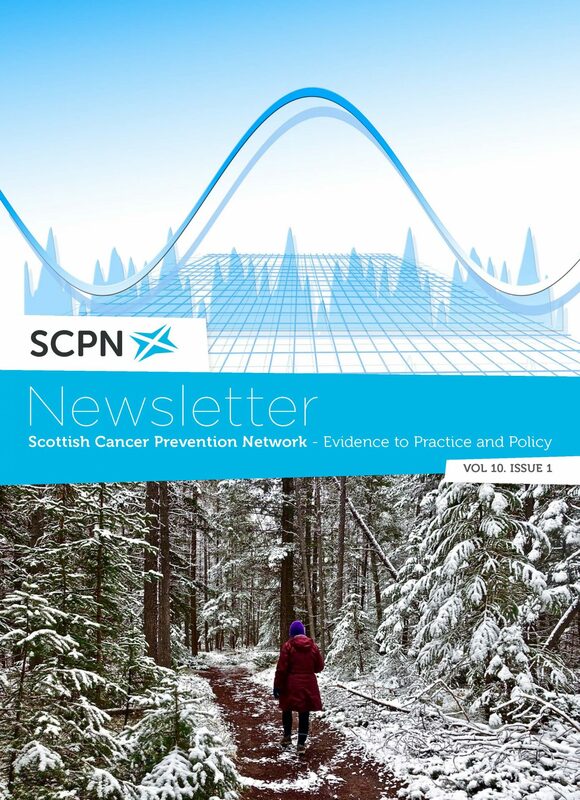 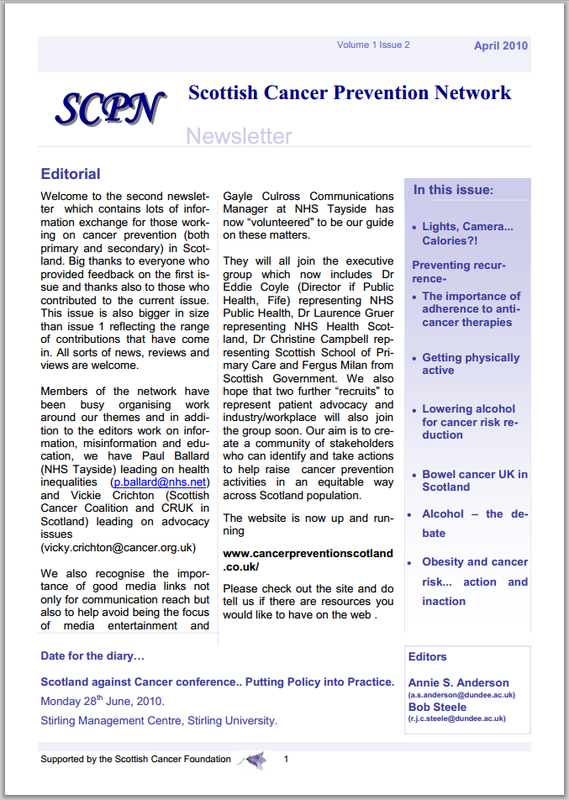 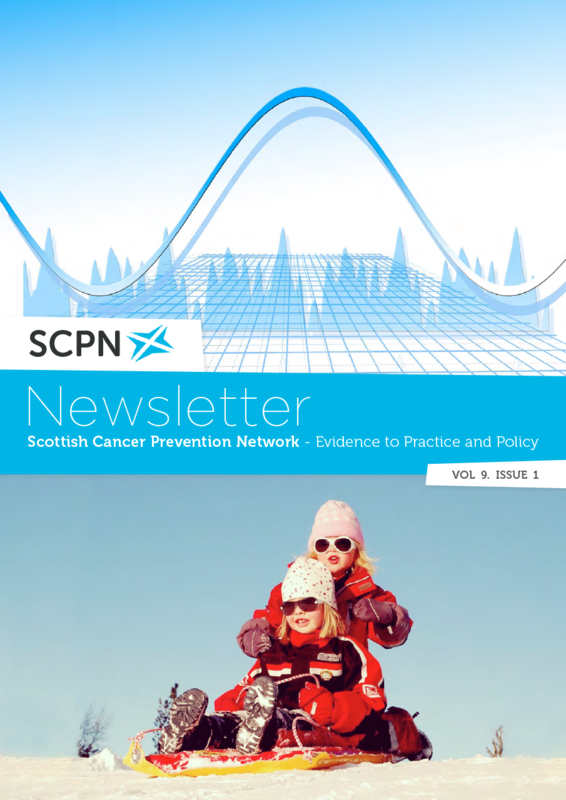 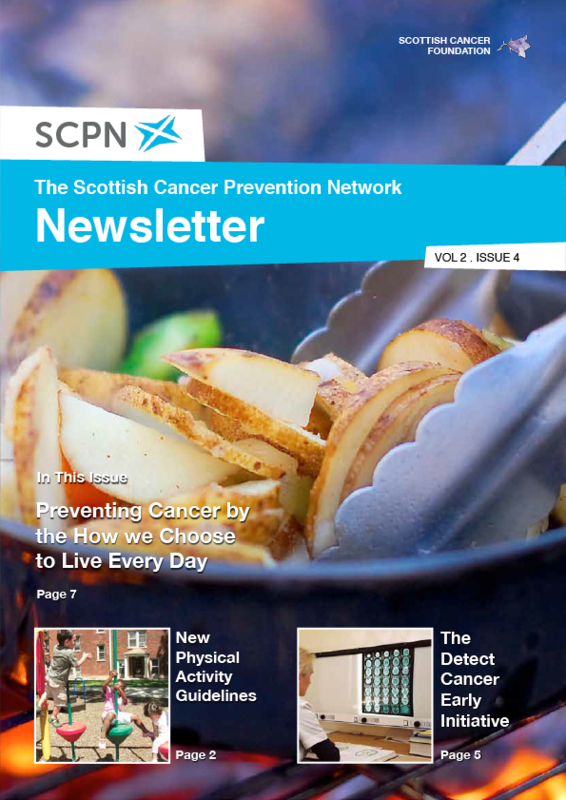 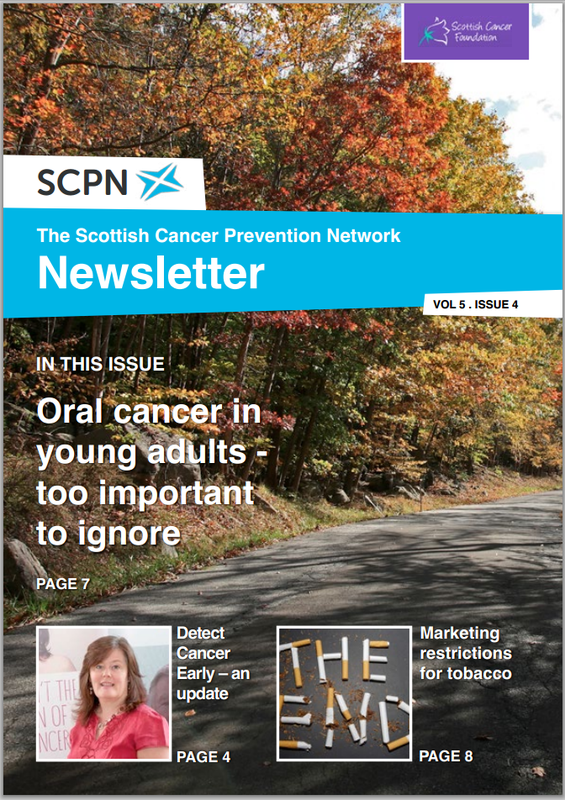 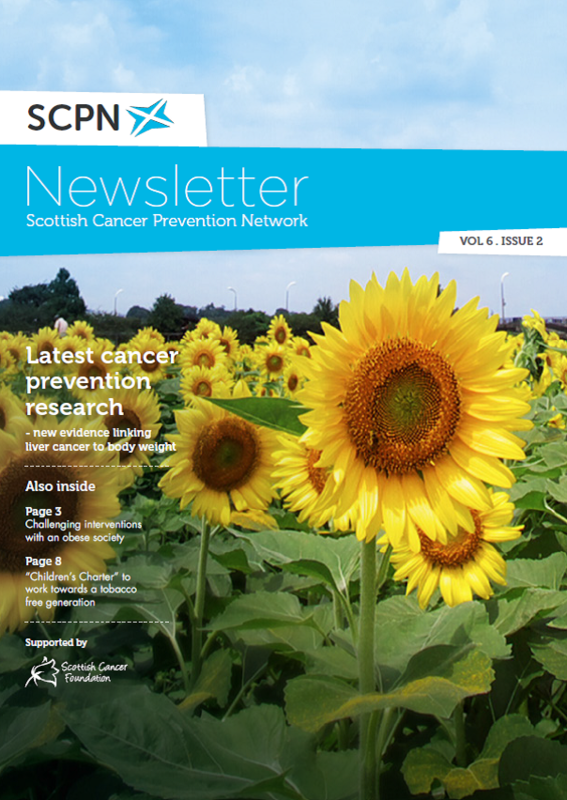 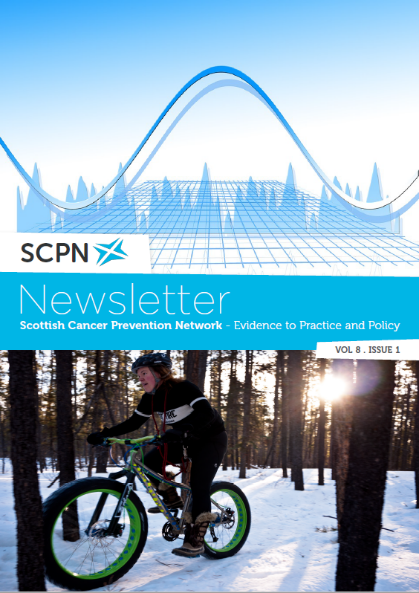 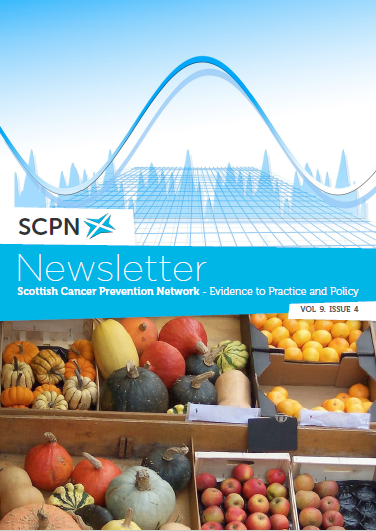 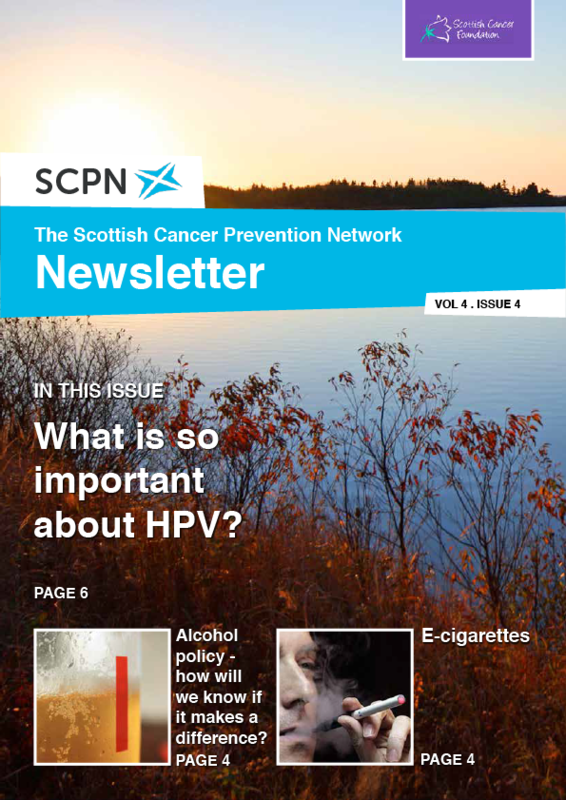 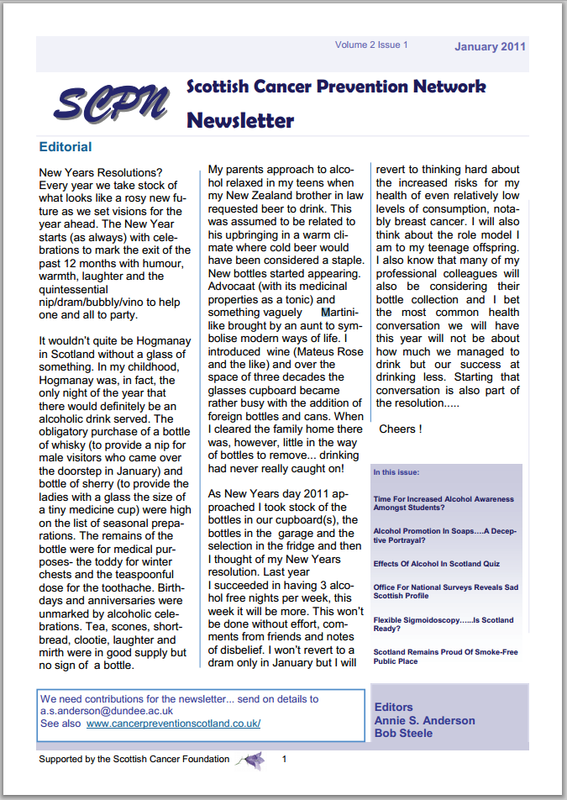 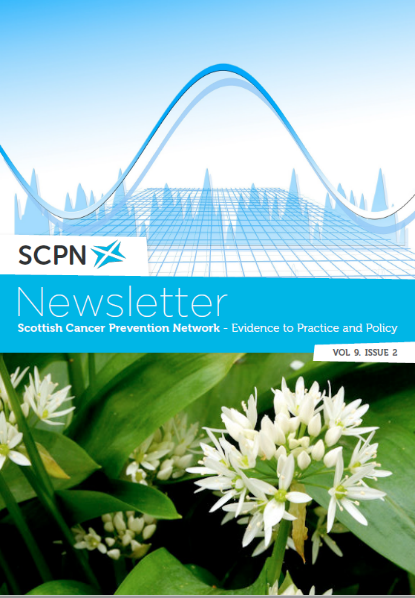 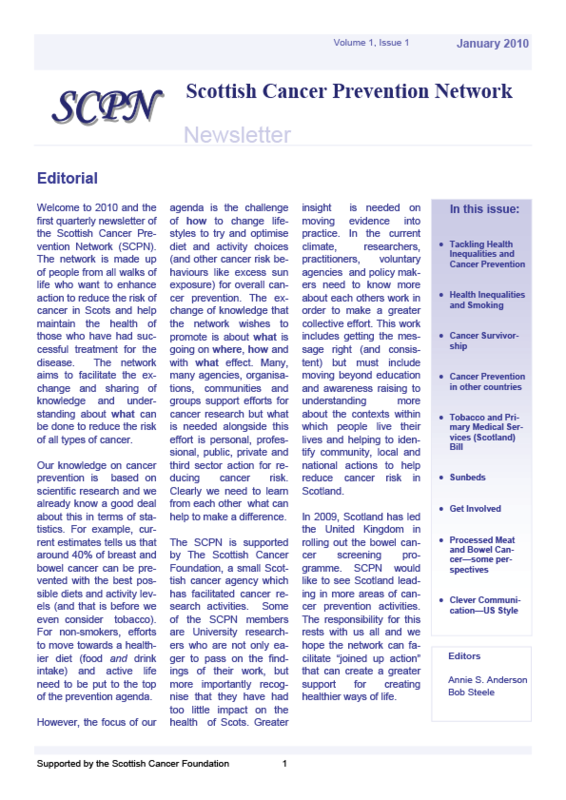 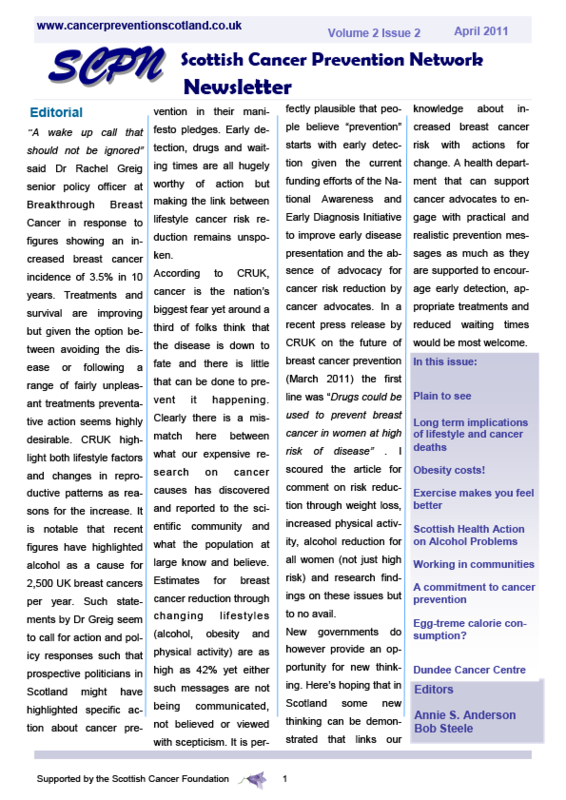 You can have new quarterly issues of the SCPN Newsletter delivered straight to your inbox. 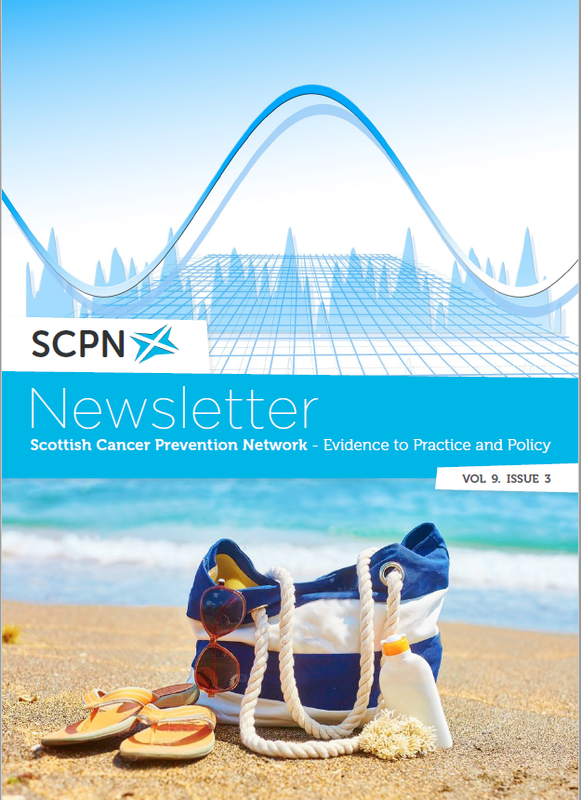 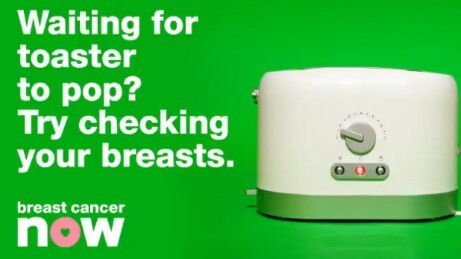 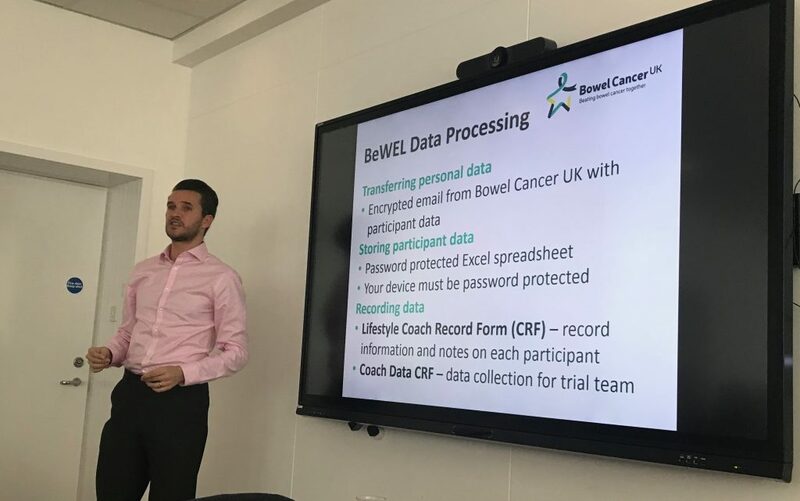 Staying updated with the work of the SCPN and receiving our newsletter is easier than ever with our email mailing list. 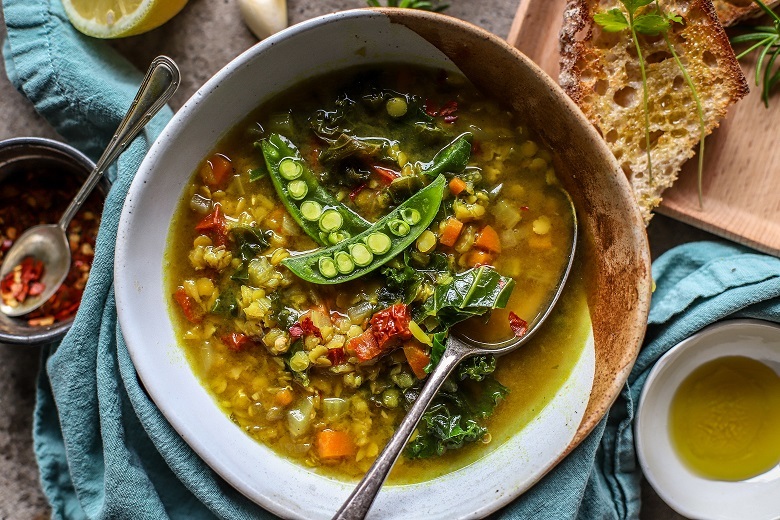 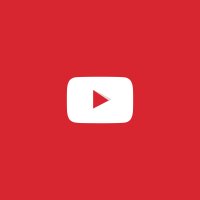 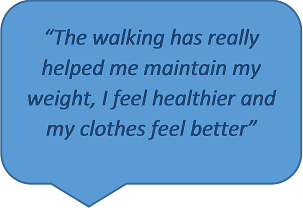 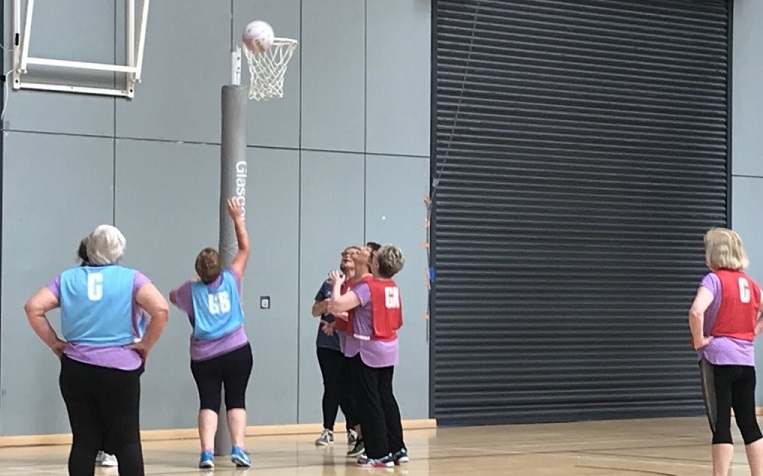 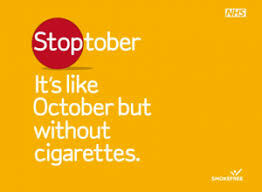 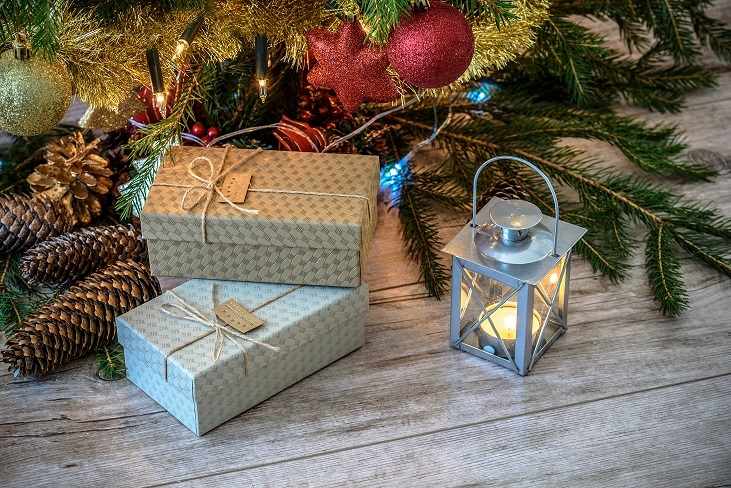 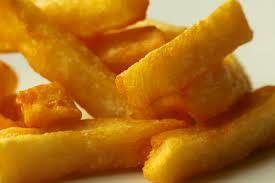 Click below to subscribe using our online form. 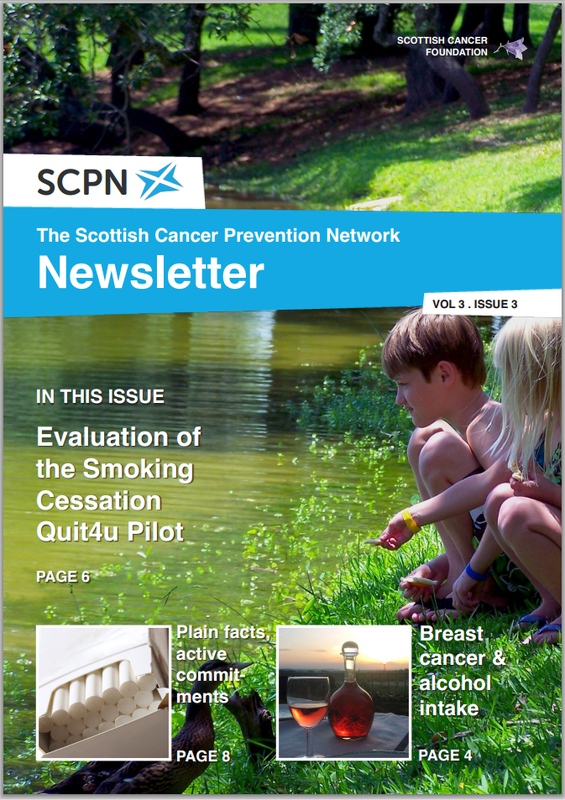 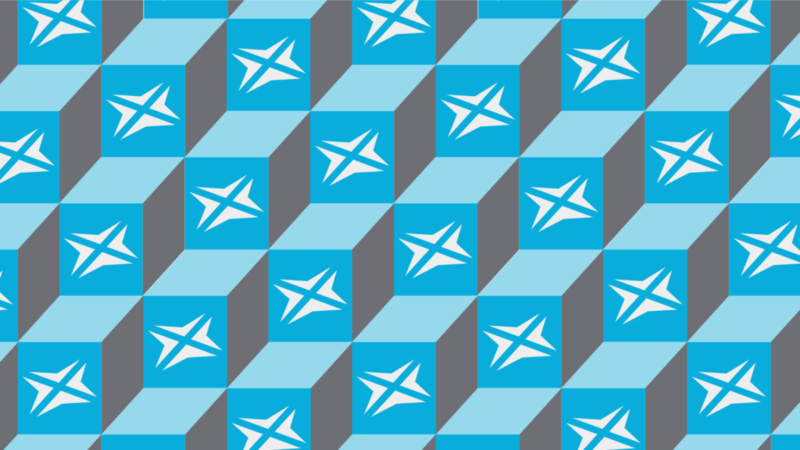 If email isn't for you, or you'd like to read previous versions of the newsletter, you can access all of our previous newsletters on this page, or on Issuu (http://www.issuu.com/thescpn).